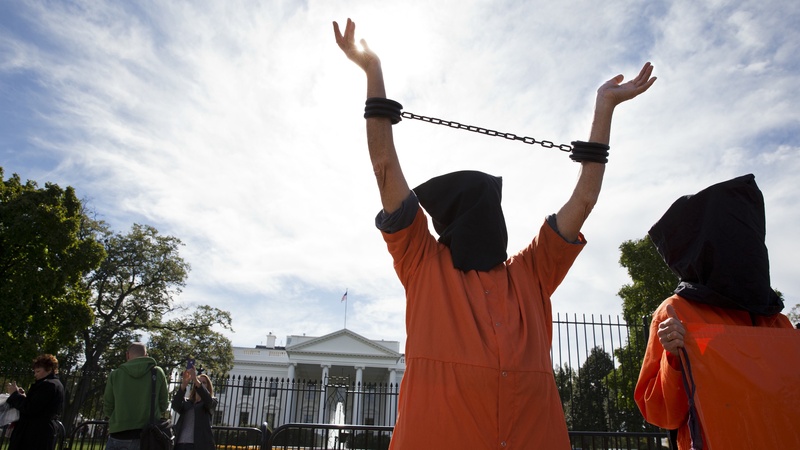 Motley’s Emily Freud speaks with prominent US lawyer James Harrington about his work with Guantanamo Bay detainee, Ramzi Bin Al-Shibh. 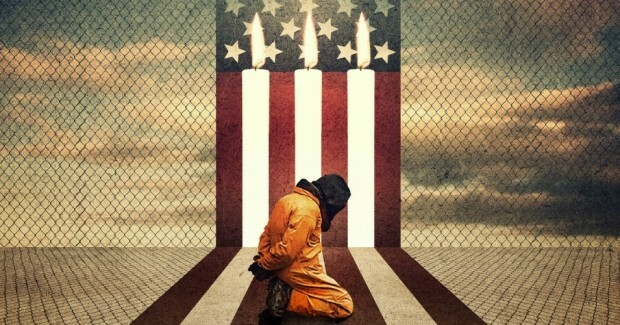 The intersection between criminal justice and human rights is found in the war on terror and eminent US lawyer James Harrington offers an exclusive look at the frontline of this matter. He has been practicing in the field of law for 46 years, with his most recent work being in Guantanamo Bay representing detainees. His current client is Ramzi Bin Al-Shibh, a forty-three year old from Yemen who served as a crucial link between hijacker Mohamed Atta and Osama Bin Laden during the attacks of 9/11. Al-Shibh was originally intended to be one of the lead pilots alongside Mohamed, before failing in his multiple attempts to acquire an American visa. Approximately a year after the attacks, the Yemeni native was apprehended and from there spent four years moving between what are known as “black sites”, places notorious for the attainment of information in a less than civilized manner. There are now civil claims regarding the treatment of detainees at these facilities in front of the European Court of Human Rights. So far, two claimants have received compensation to the amount of £100,000 each. In September 2006 Ramzi found himself a permanent resident at Guantanamo Bay as a high value detainee with thirteen others. After 9/11, detainees were initially kept handcuffed in makeshift cages in what is known as Camp X-Ray. Harrington describes the experience of seeing these “facilities” as evoking a feeling similar to the emotional experience of visiting Auschwitz. Not only do difficulties arise with human interaction, but they face the unsettling burden of constantly being watched, even when they should have privacy. Case in point – one day James googled the name on a fire detector in the room in which he and Al-Shibh were speaking privately, only to find that the company listed built listening devices. When they raised the issue in court they were provided a look at the control room and it was shown that there was no sound, only visuals. The device was however demonstrated to have the ability to zoom and read the fine print on the water bottle the defence left in the room to test. They have since taken to communicating via whiteboard messages. “We realistically know we are being watched,” Harrington concedes. Harrington outlined the evolution of this case, starting in what he describes as “chaos”. Originally the accused were speaking out in court, refusing lawyers and pleading guilty, pleas that fell on deaf ears. The case, presently five years old, is classified as being within the “early stages” and five years from now will go to trial. This trial will last slightly over a year and then the years that follow will be filled with the appeals that will inevitably be filed. Certain constitutional issues that have already arisen will take an additional 25 years to reach the Supreme Court. During this period Al-Shibh will remain in Guantanamo Bay and likely continue to suffer various forms of what some consider to be torture. While not able to delve deeply into every method of brutality used, Harrington did divulge that there is significant use of methods involving loud sounds, sounds intended to leave the detainee sleep deprived. The detainees can suffer from days of non-stop blasting music, typically American, to cause further disorientation. They go from being very close to very distant. Often this distance comes from a day in which Ramzi discusses the suffering he has endured. On these days Harrington doesn’t ask any probing questions as it often traumatises Al-Shibh and may lead to days of radio silence. One striking difference between Guantanamo and “normal” federal prisons is the attitude towards those that testify against others. Unlike the usual prison stereotype regarding “snitches”, these men are neither despised nor in danger. It is simply seen as the journey they were meant to take. In addition to the obvious obstacles, Harrington finds one of the most overwhelming to be the insistence by Al-Shibh on his intention to be convicted. Essentially there are two trials when the death penalty is on the table: the first is determining whether the accused is guilty or not guilty and the second is considering the sentence. The second trial has the prosecution present “aggravating factors.” It is the job of the defense to find mitigating evidence that serves to provide reasoning for the behavior displayed. In the case at hand, the client wants absolutely no mitigating evidence to be presented, to the point of threatening to fire his lawyers should they so much as hint at the existence of any in the courtroom. Originally, all of the detainees felt the same, all unified in their intention to die. Many have since changed their mind and Harrington still holds out hope that Al-Shibh will do the same. However, it seems unlikely; in fact the Guantanamo detainee has requested the ability to put together a presentation for the jury regarding the events that led to the attack in a crude attempt at an explanation. Not only do the clients suffer injustices, the lawyers themselves face overwhelmingly difficult obstacles. They are American, some even military lawyers, and must defend those that attacked American soil. You can tell from the speech that Harrington presented to UCC law students in recent weeks that he has an incredibly unique character. He does a remarkable job of not only humanizing a man who caused such loss and destruction but appreciating him as a person. His view is that: “Any evil acts a person has done is just a small percentage of who a person is; our job is to find and show the other part of that person.” I’m not sure if this attitude comes from years of working in this field or if this is a predisposed form of thinking but either way I personally found his demeanor admirable and, perhaps, the reason behind his significant success.